Kyle Preister Wow this whole show is off the chain. Incredible magic here. Favorite track: Rob's Horse. SethH oh wow... what a gem this set was. Favorite track: Dwayne the Rock Opera. 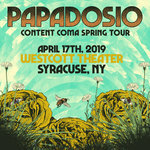 JackBrunner Wow papadosio wow 🤩🤩🤩it’s going to take me several listens to absorb all that went on musically 🎶 throughout this set but I can tell you I liked what I heard. The Big Weekend show is fast approaching, I am excited 😆😆😆😆😆💕your #5 fan jackbrunner.com 💫🌈💦⚡️👽👾🧠🌍 Favorite track: Rob's Horse. 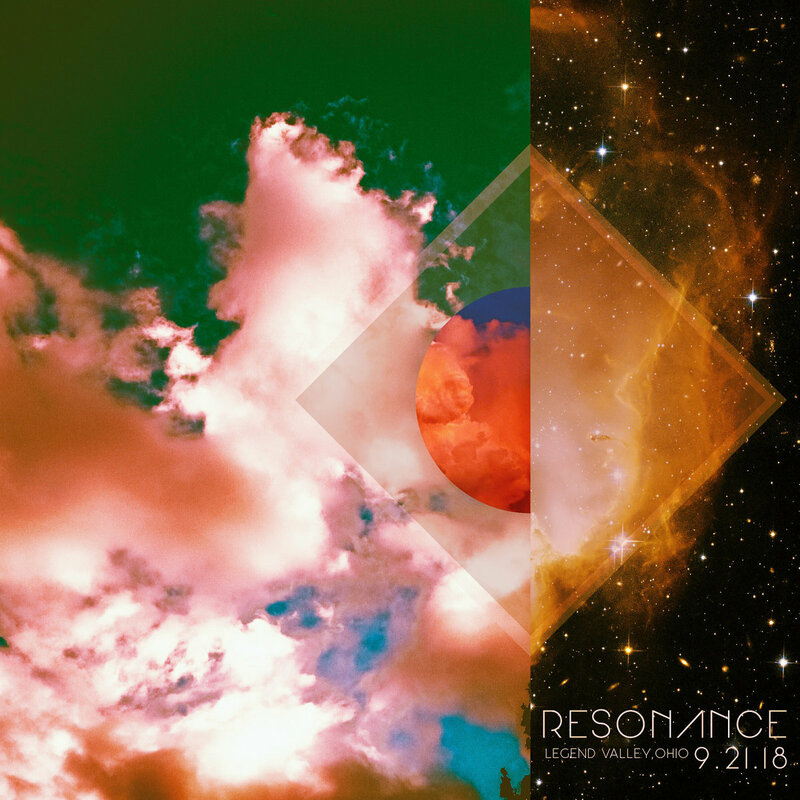 This album was recorded on September 21st (LATE NIGHT) in the Big Tent at Resonance Music Festival. this was an all improv set with sit-ins from Rob Compa (Guitar) + Nick Gerlach (Sax). Thanks to everybody who came out and got weird with us in the tent.